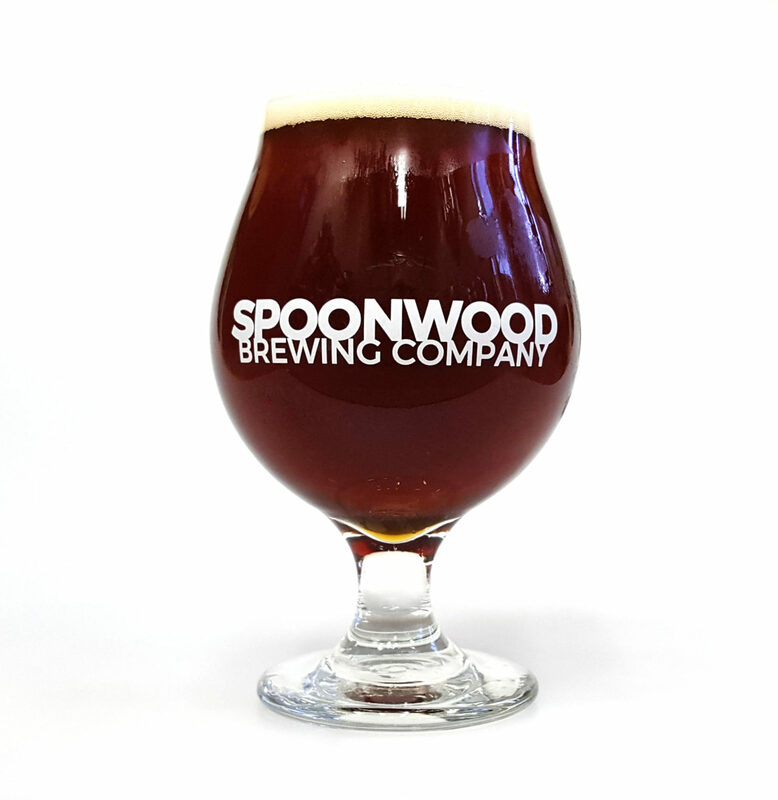 Gingerbread Ale (7.0%) Imperial brown ale with ginger, nutmeg, allspice, cinnamon, and molasses. 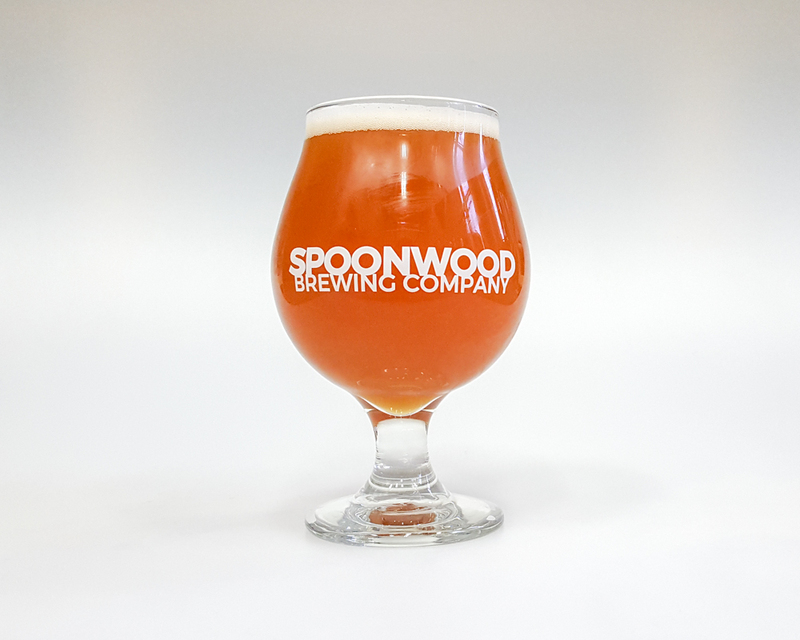 Sour Ale (4.6%) Light and refreshing with just the right amount acidity. 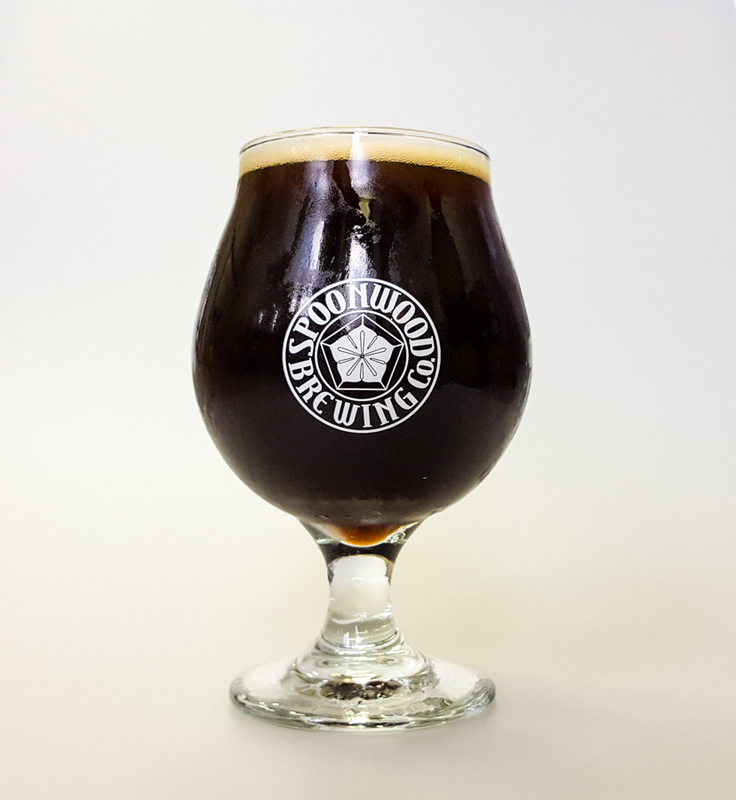 Whatta Goodboy – Winter Warmer (7.6%) Brewed with plum and local honey, plus a touch of cinnamon. 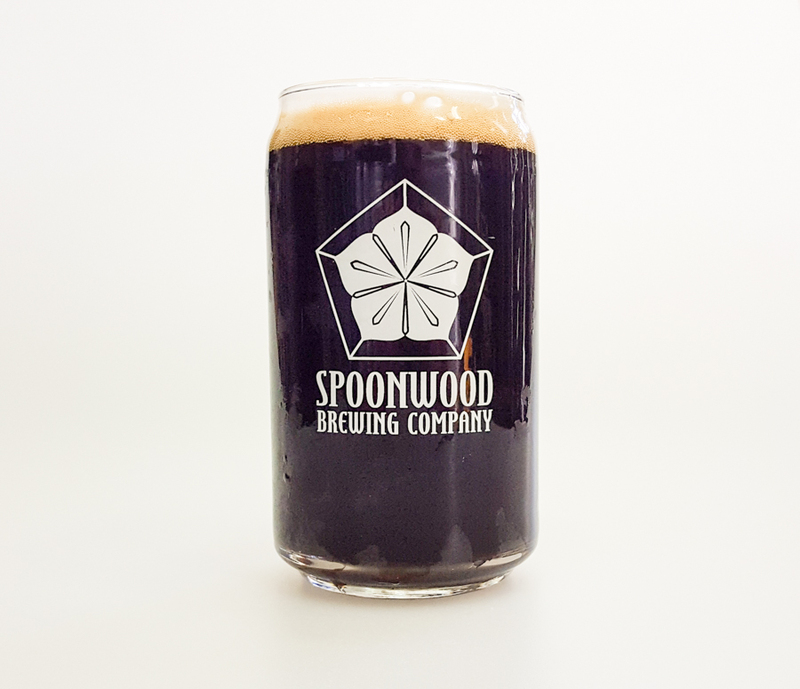 Bitter End – Double Espresso Stout (7.7%) A collaboration with Icarus Witch & Black Forge Coffeehouse. 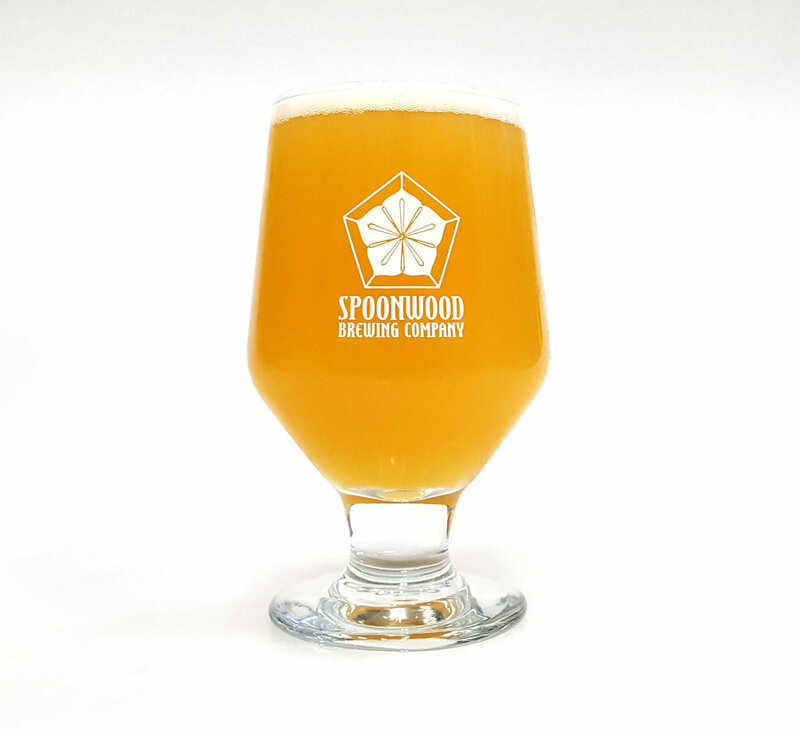 Buried Lead – DIPA (8.0%) Hopped with Columbus, Ekuanot, Citra, and Falconer’s Flight. 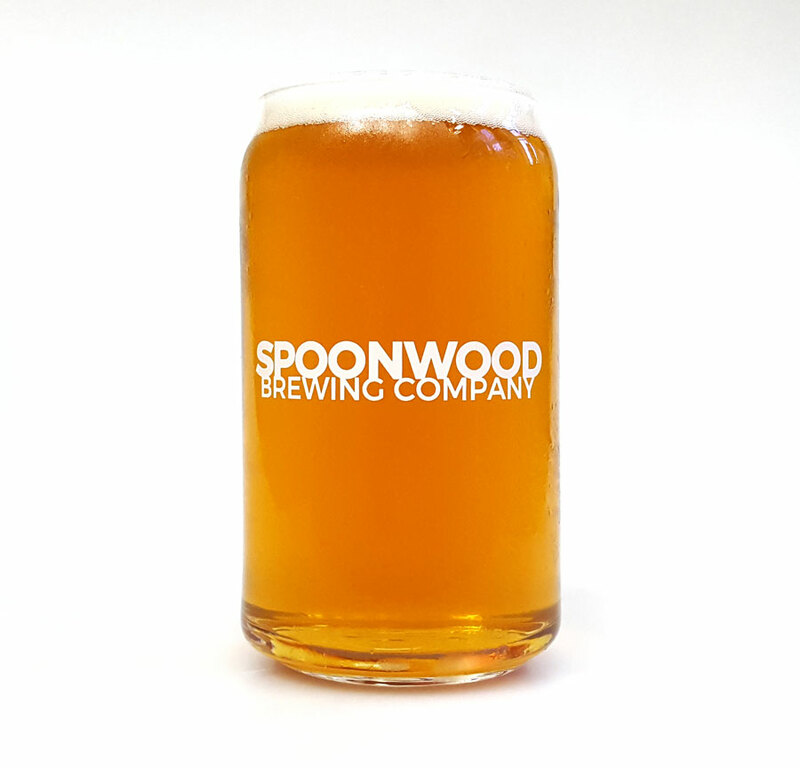 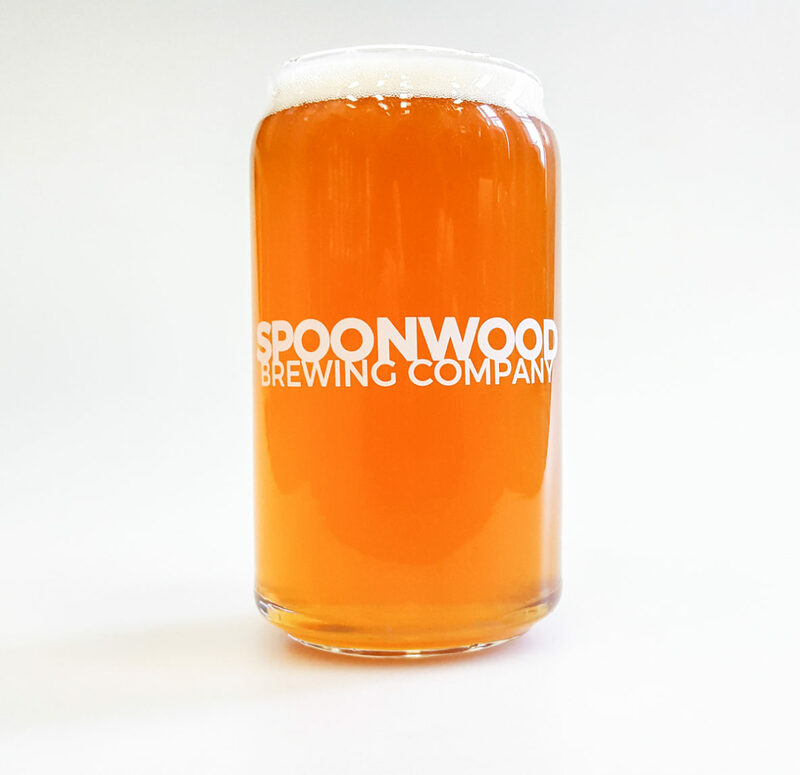 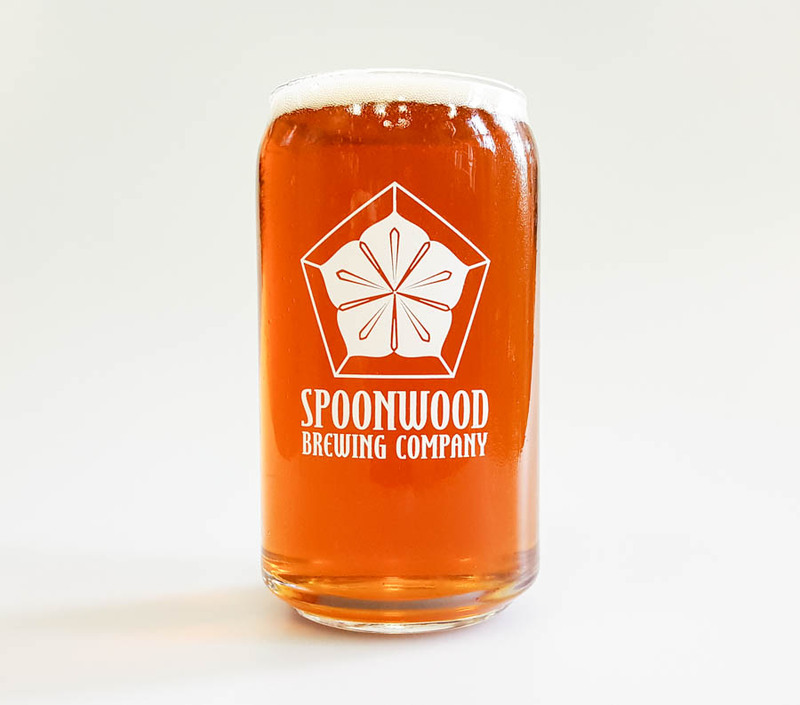 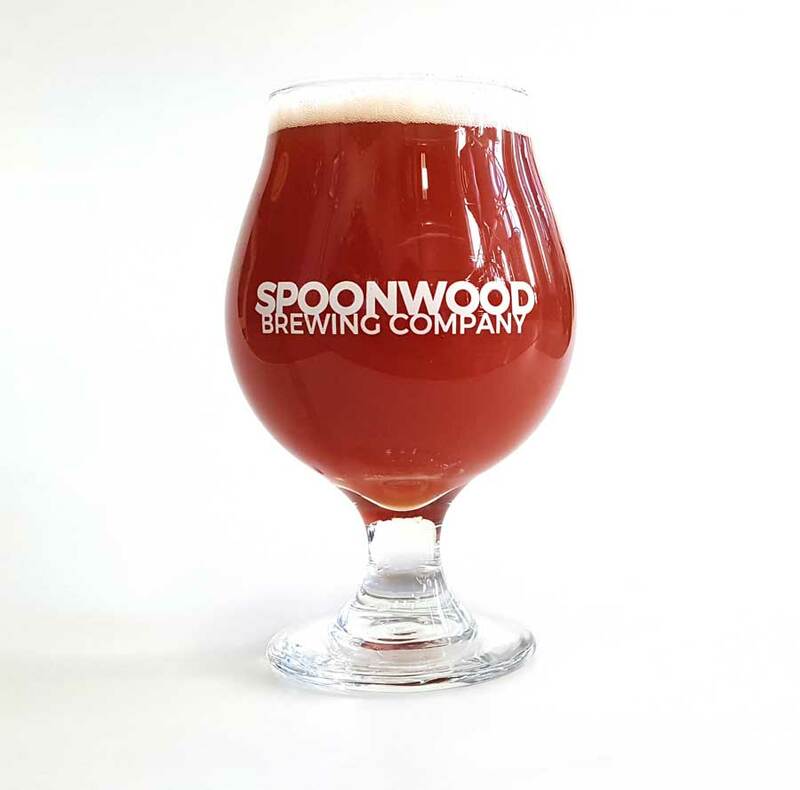 Blossom – Peanut Butter Cookie Ale (6.3%) Brewed with cookie malt, brown sugar, chocolate, and peanut butter. 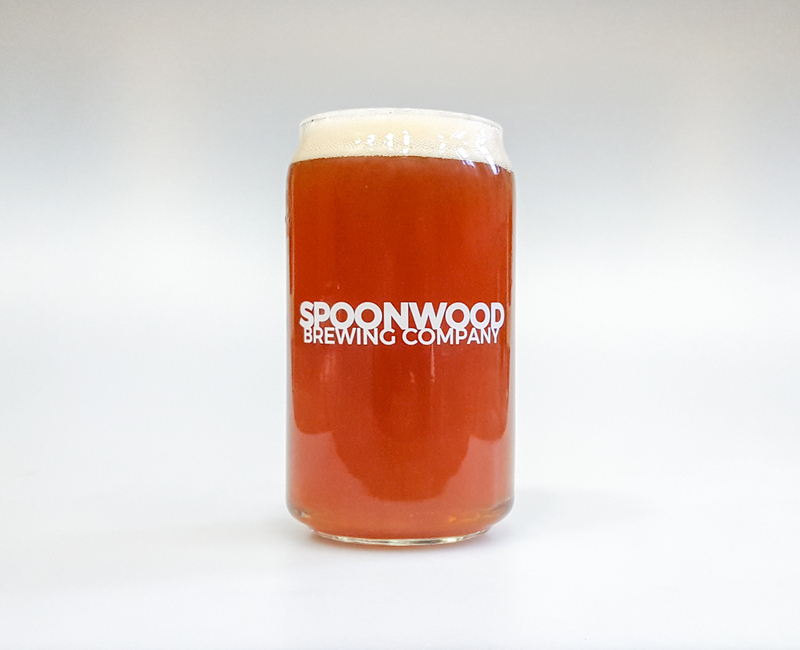 Tankbuster – Brown IPA (6.6%) Featuring a special “Veteran’s Blend” of hops. 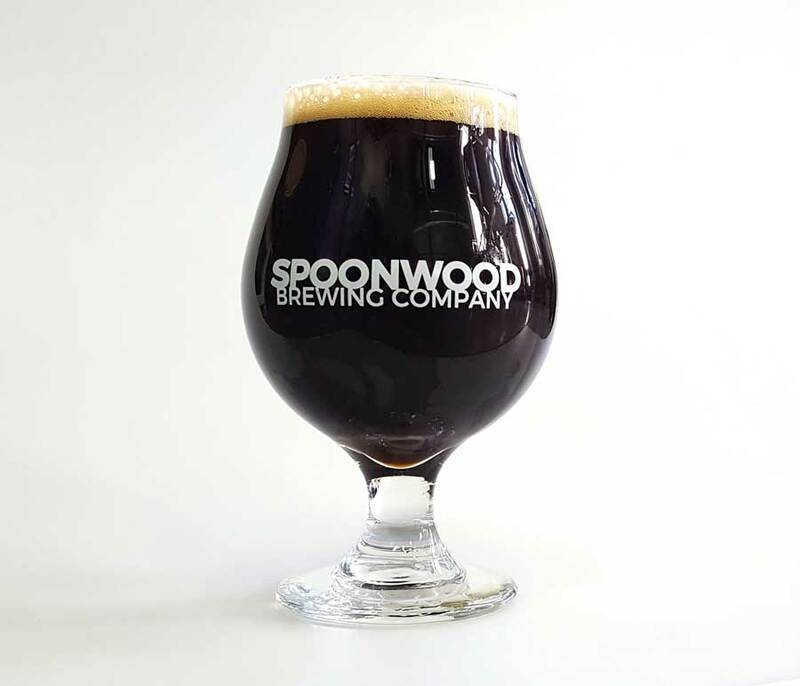 Faceless Oasis – Porter (5.7%) A blend of British, German, Belgian, and American malts. 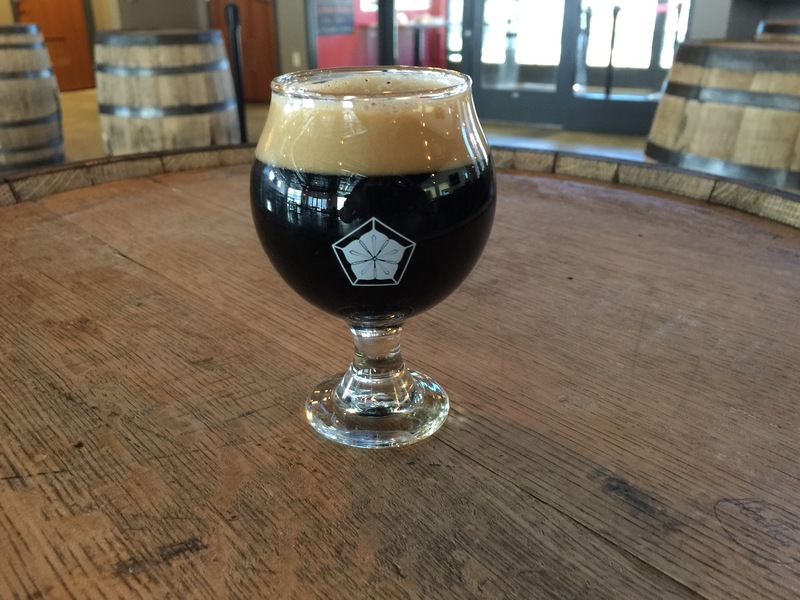 BA IMPERIAL STOUT ABV 10.5% IBU 66 It’s what happens when Dead Goon spends 13 months in Four Roses Bourbon Barrels. 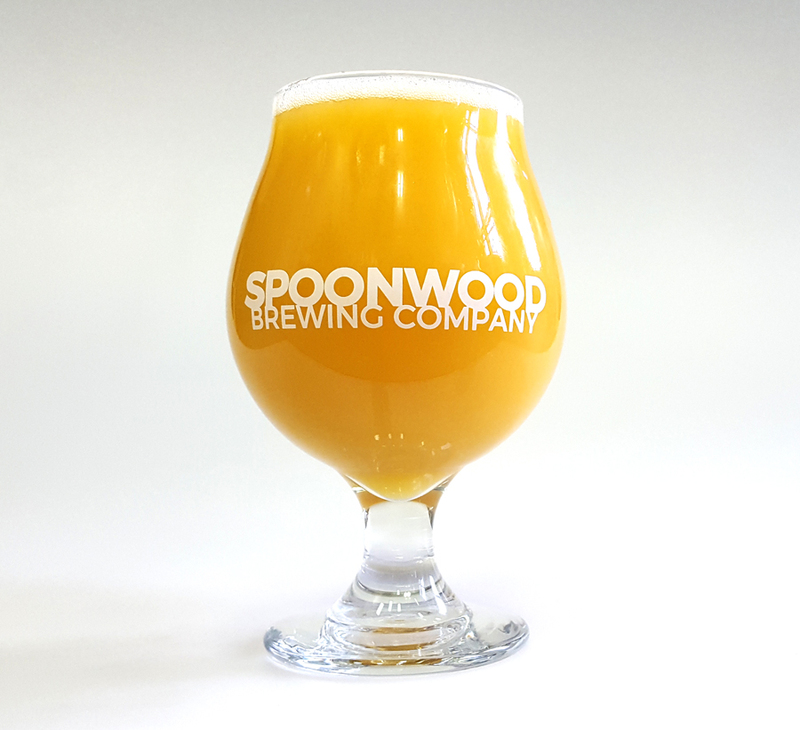 Annihilation of Expectation – Hazy Mango IPA (7.1%) Our Brewtal collaboration with Through the Eyes of the Dead. 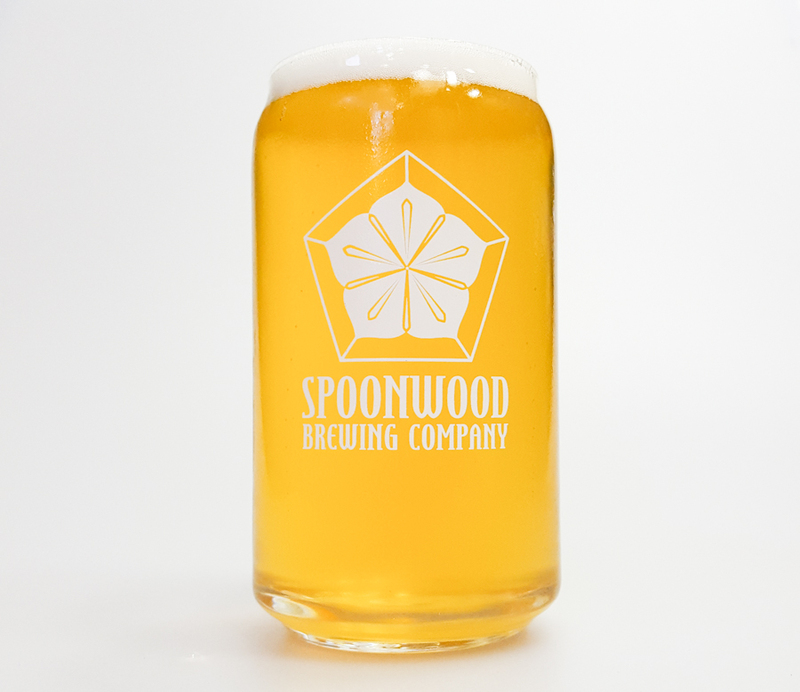 Bottom Line – Pale Lager (4.8%) Hyper local, with fresh hops from Pittsburgh Hop Company and 2-row pilsner from CNC Malting in Butler. 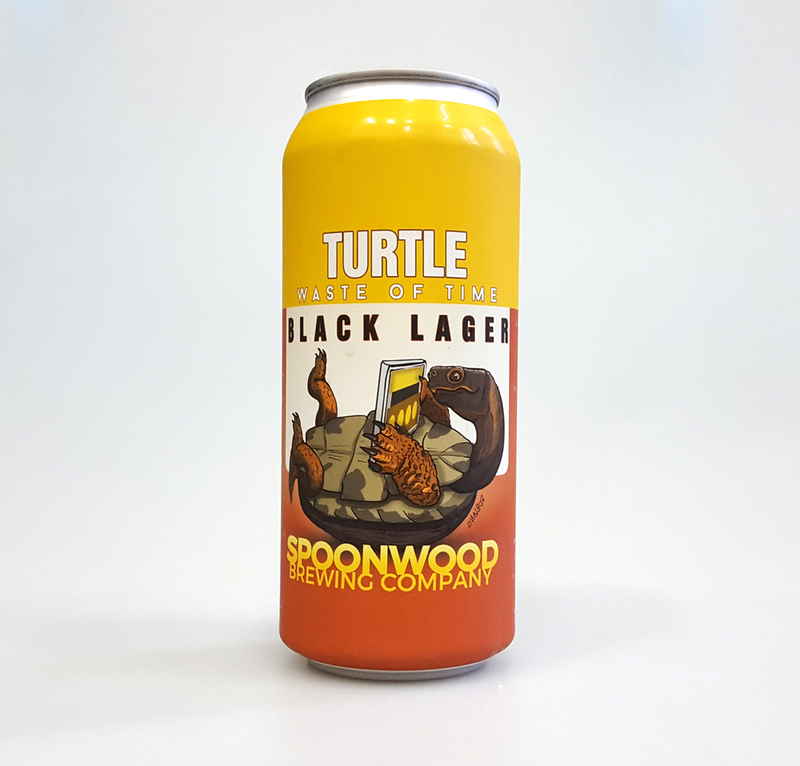 Turtle Waste of Time – Black Lager (4.8%) Brewed for our friends at Turtle Survival Alliance.